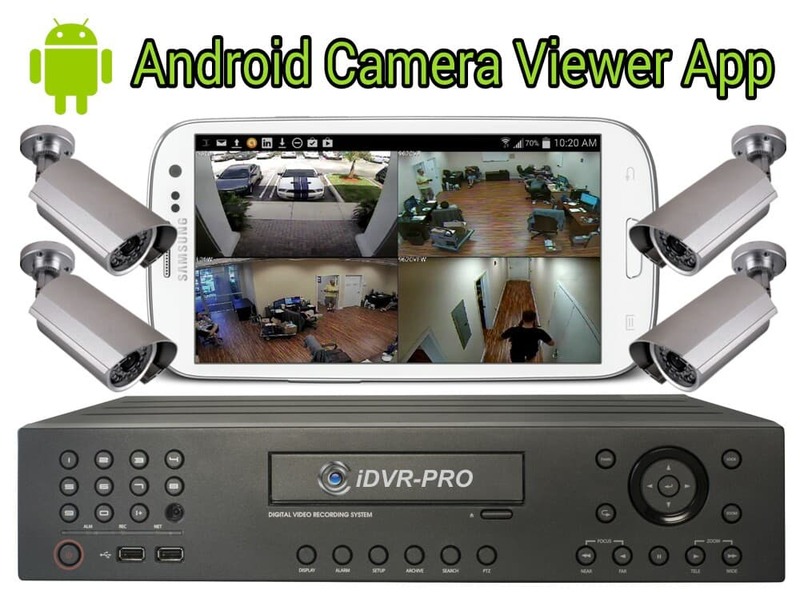 The iDVR-PRO Viewer App for Android lets uses view all of the security cameras connected to any iDVR-PRO surveillance DVR from any Android mobile or tablet device. 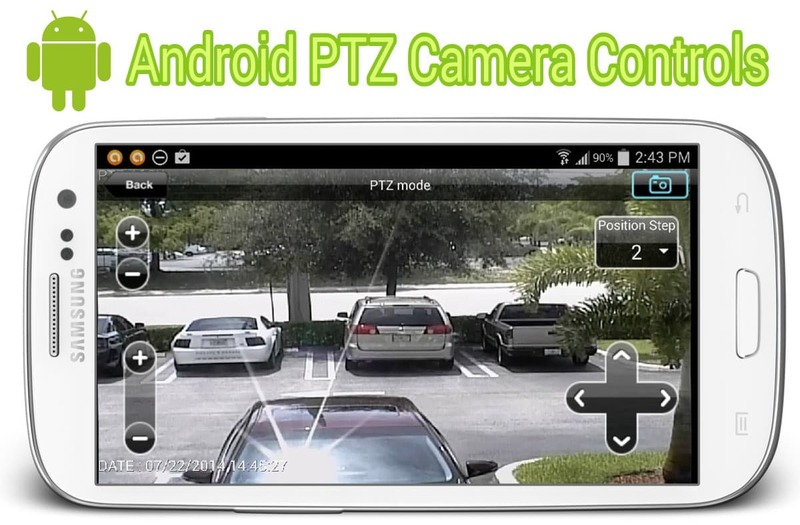 Users can view their security cameras in single, four, eight, nine, and sixteen camera grid views. 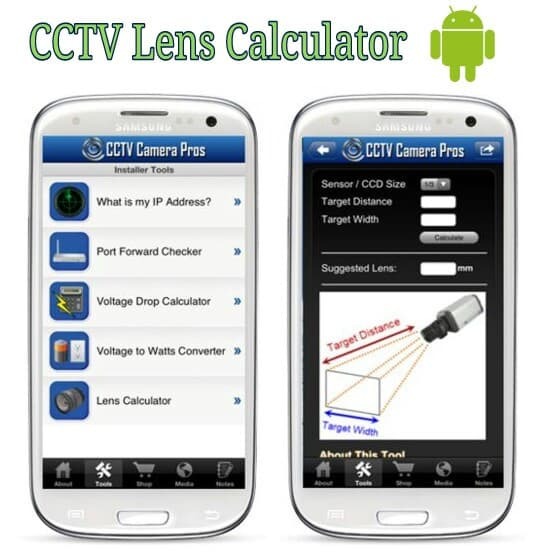 The app works in landscape mode to take advantage of the 960H widescreen CCTV format supported by the latest iDVR-PRO models.